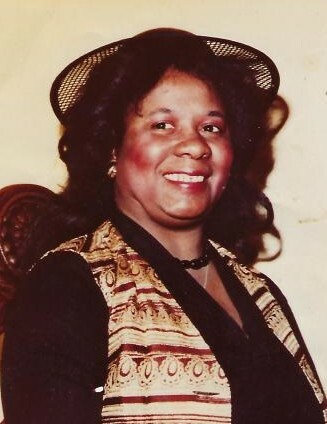 Ada Haywood born April 4, 1948, passed Dec. 2, 2018. Funeral services are Monday, Dec. 10, 2018, 11:00 a.m. at Hodge's Chapel. Interment will follow in Whispering Pines Cemetery, Eight Mile, Alabama.